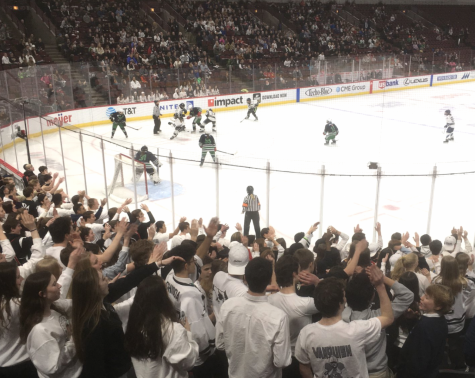 The field house and other athletic facilities were excluded from the large-scale Winnetka renovation, completed in 2018, though many teams and athletes would benefit from an improvement. The athletic plans of the construction may have been originally cut due to budgetary concerns, however, there is also a general shortage on athletic space, which doesn’t allow for an effective update and some areas are unlikely to be changed at all, according to Boys’ Track and Field Coach, Mark Wukas. The field house is located beneath the Gates Gym, providing an obstacle if major expansion was sought. Alumni especially have an emotional tie to the space. “Gates Gym is a tradition. Whenever alums come back to this place they want to go to the gym. They don’t want to see the classrooms, and so there is a lot of emotion tied into preserving that,” said Wukas. Despite how alumni may feel about the original buildings, current students and coaches believe the field house and athletic facilities are overdue for a renovation. `When the first renovation proposal was rejected in 2010 because of it’s $174 million predicted cost, it was changed to a more appealing budget of $100.3 million by excluding athletics facilities, according to the Chicago Tribune. Fontanetta explained that a big issue with the functionality of the field house and other athletic facilities is the very compartmentalized layout. It would be more ideal to have more space for all athletes and students to use. Currently there are times athletes are still training late into the evening due to the lack of space, particularly in the winter months. To resolve the issues, Fontanetta said the school district and board of education are looking for a better long term solution, likely to take place within the next twenty years. But as it stands, there is no immediate plan for improvement. Coaches have expressed their own frustrations as it is often difficult for them to manage their teams efficiently. 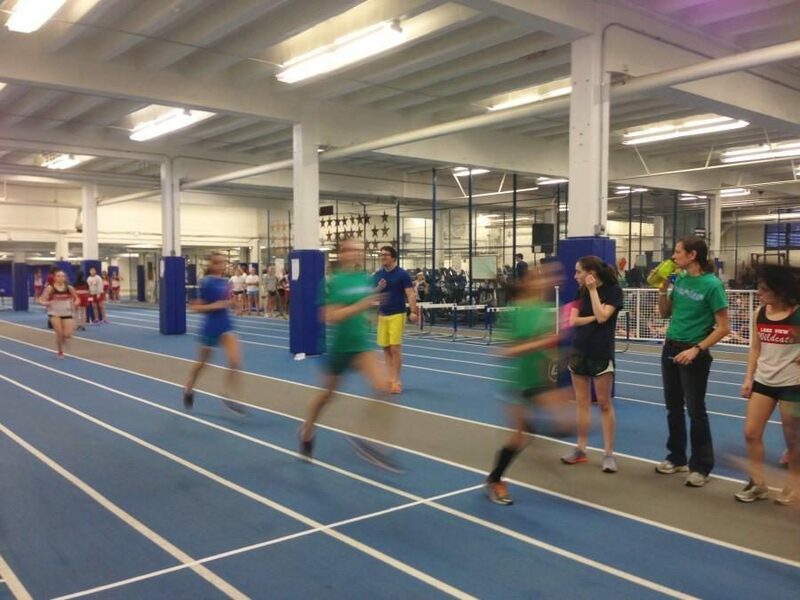 “Even by dividing our team up, we can only handle a fraction of them in the rowing room at one time, making our training less efficient than if we would have a larger ventilated room to train the entire team in,” said Rose Marchuk, the Director of New Trier Rowing and the Varsity Girls Coach. Because the boys and girls rowing teams practice in the boiler room off the field house, they often spend extra time transporting the rowing ergometers, or ergs, to a more open space, seeking better air quality, which cuts into their practice time. Athletes also acknowledge the benefits that would result from an improved field house and training facility as the current state of those resources are insufficient for the needs of their sport. Some sports, like track and field, aren’t able to effectively get in the appropriate amount of practice other schools have access to due to the lack of resources and space available. Sophomore William Terry said the first time he pole vaulted was at the first track meet of the season. He said he feels they are disadvantaged due to the lack of resources available and would find more success with improved facilities. “We could have the opportunity to do a lot better because we’d have that chance to practice a lot and get so much more reps in,” said Terry. 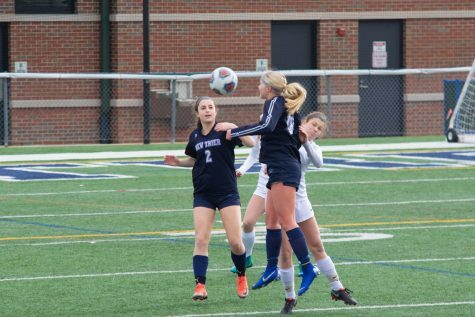 Not only do multiple kinetic wellness classes use the field house and fitness spaces, but the numerous athletic programs that count for a major part of many students’ everyday lives.